Emirates Printing Forms Establishment (EPFE) is engaged in designing and printing of Continuous Computer Forms, Labels and Flexible Packaging.Established in 1989, in the city of Abu Dhabi, capital of United Arab Emirates, and the company has grown into a market leader in the printing industry. 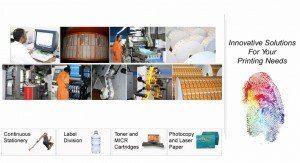 The company covers a wide range of printing services from Self-Adhesive Labels, Shrink Sleeves, In-Mold Labels and Flexible Packaging to Continuous Computer Forms, Security Printing, Hologram, ATM and Cash Register Rolls (POS). 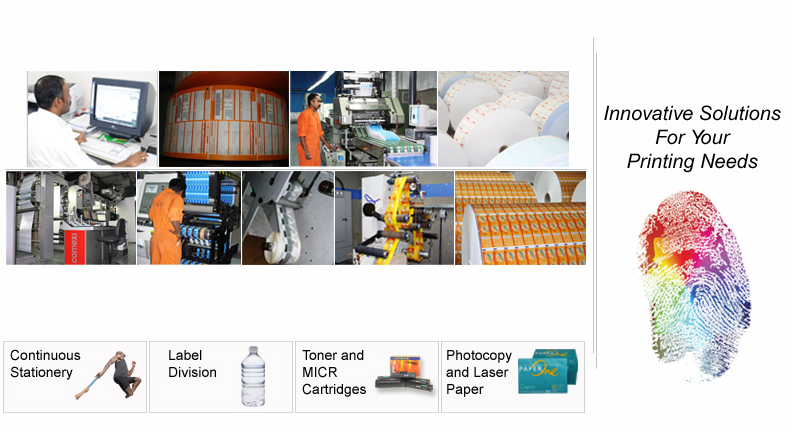 Aside from designing and printing expertise of EPFE, it has expanded its services by offering Remanufactured Toner Cartridges and the Distribution of Photocopy and Laser Paper.